I accidentally linked my "fall bunting" twice, oops! Could you delete number 25? Thanks for hosting! Visiting your blog always makes me happy, Keren. I've just linked up and am now off to see what the rest have been up to. Thanks for hosting this fun party. 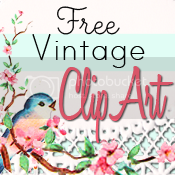 Thank you again for hosting this beautiful link party! And, I am sooo sorry I seem to have linked up twice, I was taken to a page that said a problem had occurred to I tried again and now I'm linked twice…. 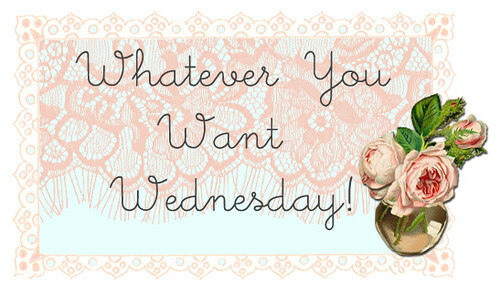 Keren I look forward to Wednesday's because I love Whatever You Want Wednesday. Thanks for sharing every week. Always some new shops and blogs to visit. Thanks for hosting this party…it's my first time here! I am a follower of yours now.